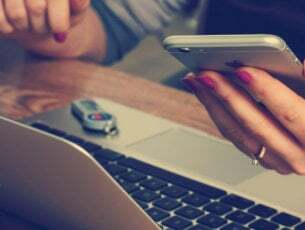 There are many different uses for the laptop camera, but most people use it either to take photos, hold video chats like on Skype or Google Hangouts, among other uses. But the laptop camera may not always launch or work the way it is ordinarily expected to. Here are solutions to help you fix your laptop camera when it just won’t work. 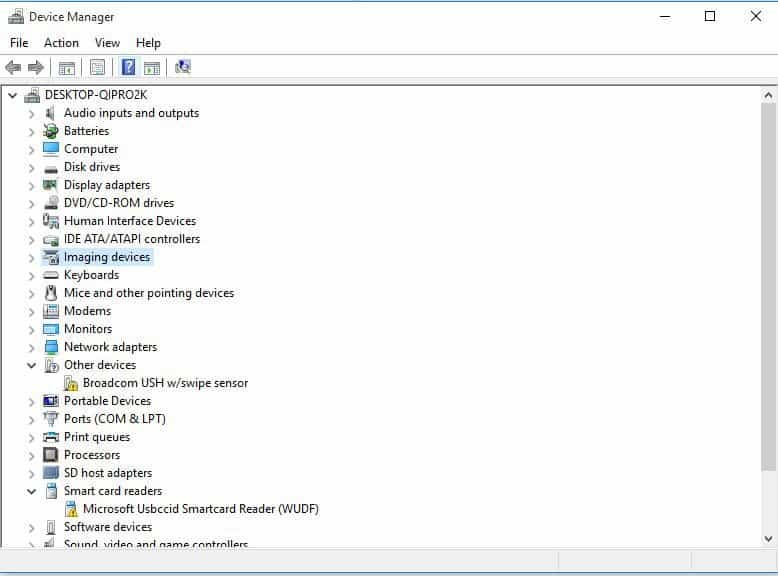 If you’re experiencing problems with the recently installed device or hardware on your computer, then run the Hardware and Devices troubleshooter to resolve the issue. 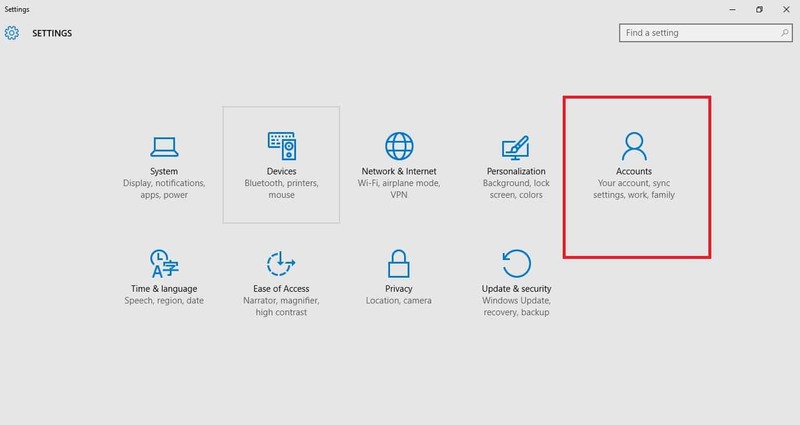 This checks for commonly occurring issues and ensures any new device or hardware is correctly installed on your computer. If this doesn’t fix the chop, go to the next solution. 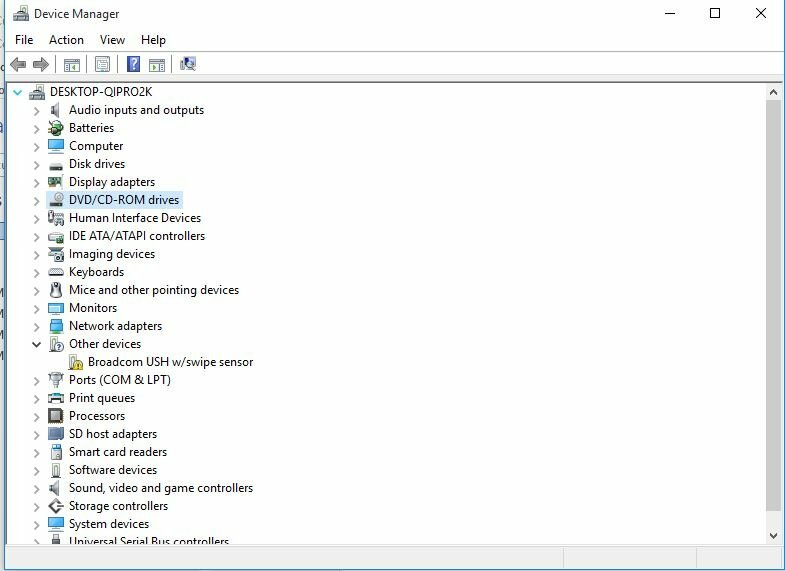 Let it install the driver automatically on Start, then launch the laptop camera again to check if this resolves the issue. 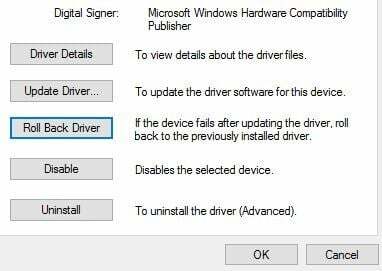 The driver will install, then check its functionality. Once roll back is finished, reboot your computer and try to open webcam again. If this doesn’t work, go to the next solution. If your laptop camera doesn’t work or open, or you get an error saying that the laptop camera cannot be found or cannot start, it may be caused by antivirus software that is blocking it or an outdated webcam driver. 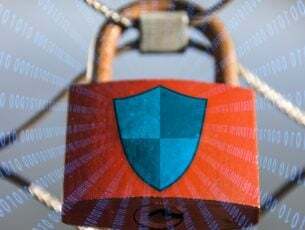 In this case, check your antivirus software and look for settings related to blocking access or permission to use your webcam. You can also visit your antivirus software company’s website. Is your laptop camera’s privacy settings turned on? 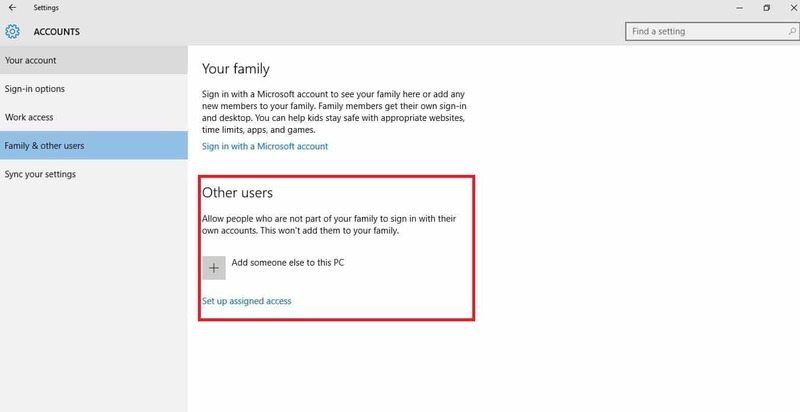 You can also create a new user account and check whether your laptop camera works under the new profile, then change settings to administrator privileges, and check if the issue of the laptop camera not working persists. If the issue goes away, then it may mean your other user profile is corrupted. Check whether the laptop camera works when using the newly created account. If it does, then you can either Fix the old user account or migrate to the new account. Let us know in the comments section whether any of these solutions worked to resolve the laptop camera issue.